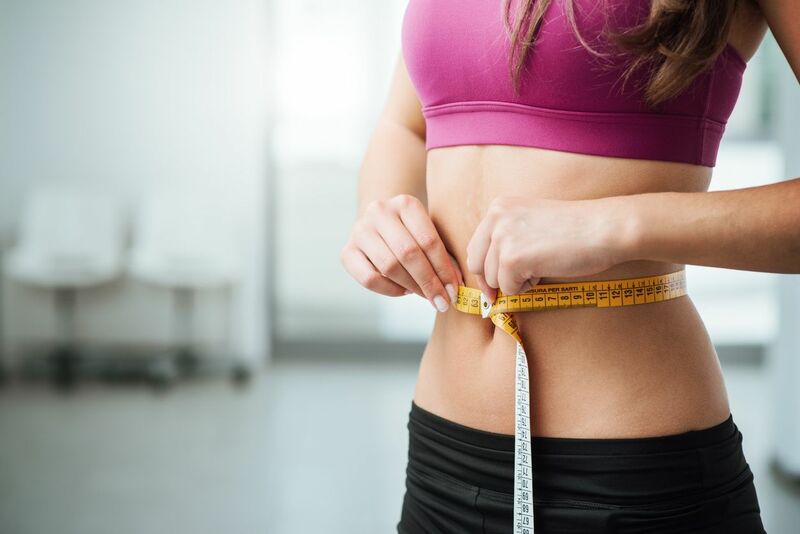 At HealthPointe Medical, we offer several natural and affordable tactics to assist you with weight loss that are both effective, safe and medically supervised so you get the most out of our program. Our clinic uses HCG which is a naturally occurring hormone. It trains the brain to burn stored fat and use them for calories needed for energy. The diet to accompany the HCG treatment was developed in the 1950’s, and has been proven to reduce food cravings while keeping you energized all day long. Another option that we offer is appetite control. We do not use Phentermine. Instead we use a natural blended supplement designed to help your weight loss efforts by reducing craving and hunger signals.